Fixed width three column free Joomla template available for download. 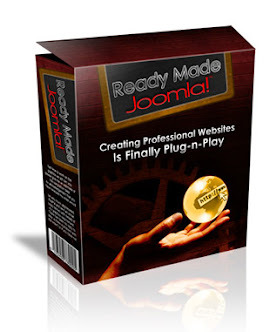 This Joomla 1.5 tenplate has main content in the center column, sidebars left and right, rounded corners and blue and gray color scheme. Very nice three column Joomla 1.5 website template with main content in the left column and two sidebars on the right. This free Joomla template has nice image in the header area and can be used for travel blog or travel business website, but it can also be used for any other website project. 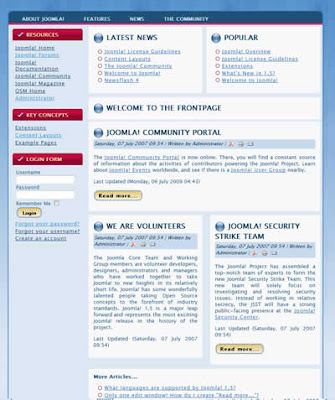 Two column free joomla 1.5 template with blue navigation bar on the top available for download. This free joomla template has fixed width, main content in the right column and sidebar on the left. Template can be used for different web projects such as blogs, business websites etc. 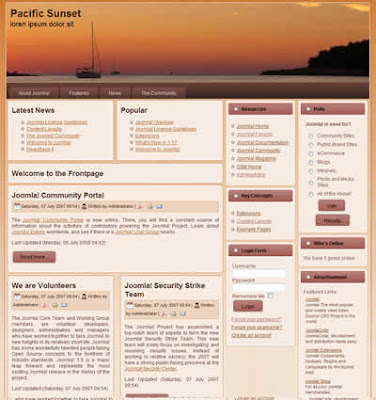 Nice three column free Joomla 1.5 template with main content in center column. Center column has slightly rounded corners. Sidebars are left and right. This free business Joomla template has navigation bar on the top. 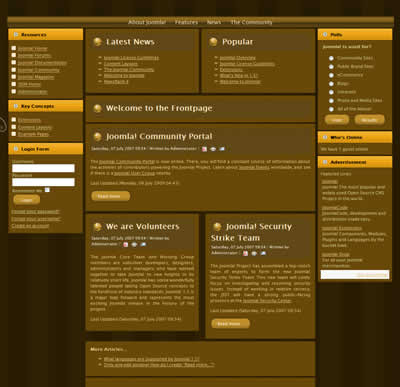 Three column Joomla 1.5 template with navigation bar on the top and two sidebars on the right. Main content is in the left column. 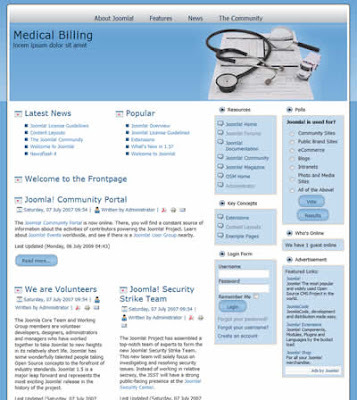 This free Joomla 1.5 template can be used for doctor office or medical website.